A partnership between NASA's Kennedy Space Center and Boeing will bring more than 100 jobs to Florida's Space Coast, the governor announced on Monday. "Florida has five decades of leadership in the space industry, which makes our state the logical place for the next phase of space travel and exploration," Gov. Rick Scott said in a statement. 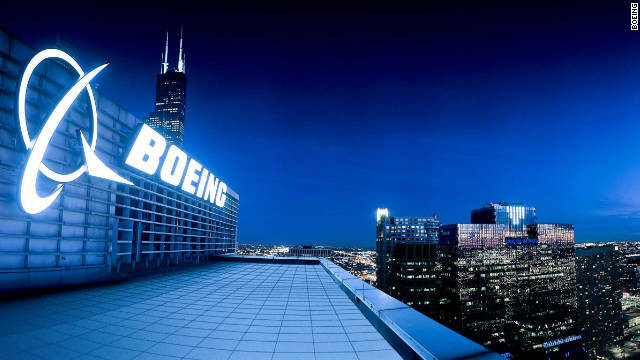 Boeing's plans include manufacturing and testing its Crew Space Transportation-100 spacecraft and locating its Commercial Crew program headquarters at Cape Canaveral.